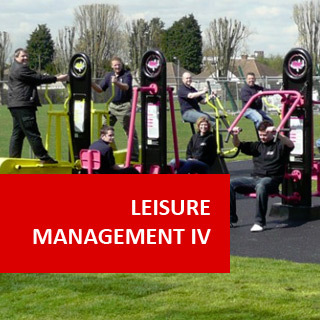 This online course will enable the learner to develop management policy, procedural, and planning aspects of a recreation oriented service or facility. This course covers policy development and management, meeting operational procedures, planning process managment, meeting and conference management as well as supervising reports. 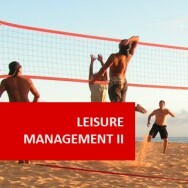 Leisure Management IV course online. 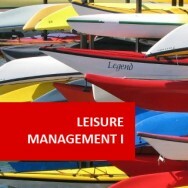 Influence the development of organisational policy. Develop a planning process which is well defined and appropriate.